Traditions are made by us, for us! Luiza Arcuschin is the founder of Dream Facilitation, a movement that empowers individuals and organisations to unlock their full potential and turn their purpose into action. 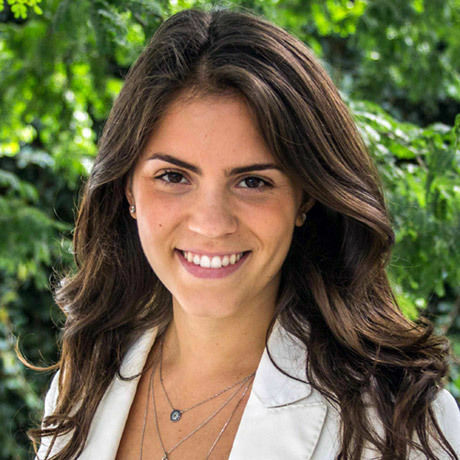 With an MBA in Entrepreneurship and Sustainability, and working experience at Red Bull, Escola São Paulo and Image de Marque, Luiza combines her business background with her knack for creativity and innovation to support dreamers bridge the gap between idea, strategy, and sustainable businesses. Thank you Creative Mornings for this wonderful opportunity, and all of of who attended the talk. The video and pictures look great!